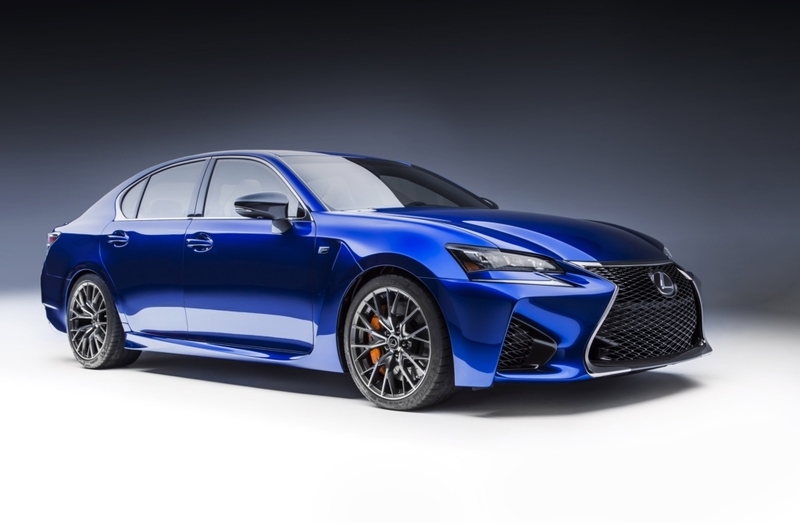 Exotic-car performance, four doors, and enough cabin space to comfortably accommodate five adults. 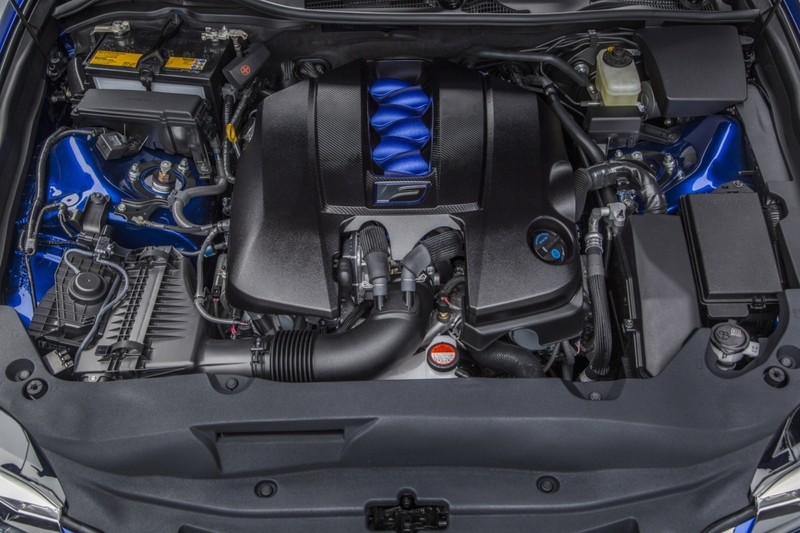 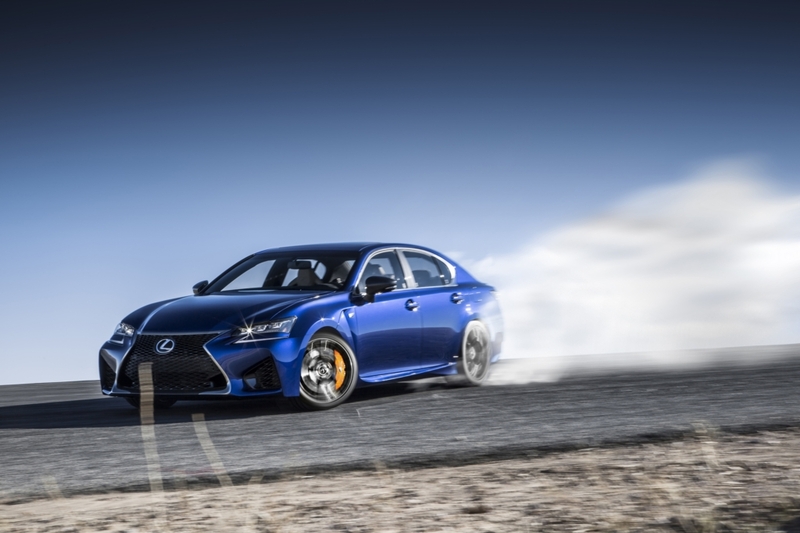 Previously, only a few automobiles in the world possessed these traits, but not anymore. 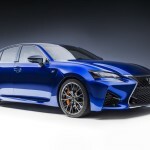 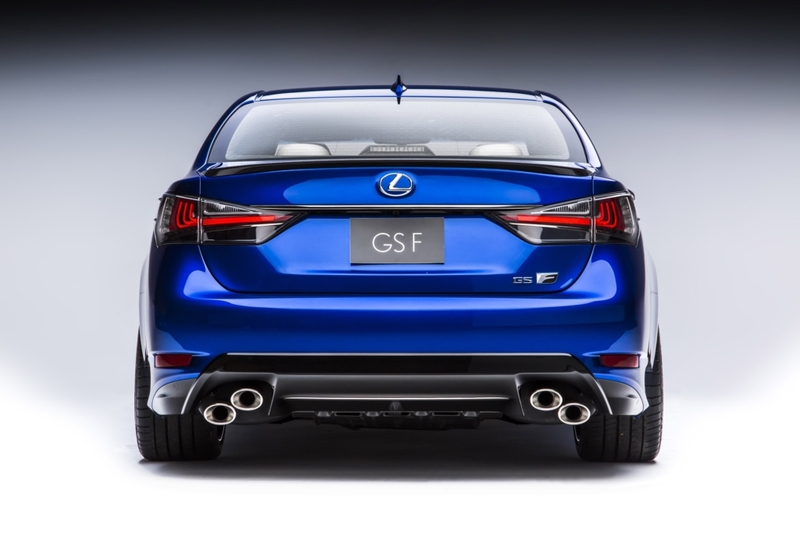 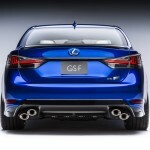 Today, Lexus has joined the ranks of the super sports sedan-maker with the introduction of the GS F at the North American International Auto Show.